Please know that after you take the course, people may experience a tiny bit of jewelry envy when they see you wearing your pendants or earrings! Welcome to our Step by Step Beginner Resin Jewelry Course. Resin is an amazing art medium that is so much fun to play with! In this course you will learn how to correctly mix and tint your resin and create beautiful wearable art pieces. We will use a number of options to tint including Acrylic paints, Ink, and powered pigments. You will see the process step by step in REAL TIME and create some terrific one of a kind, unique jewelry pendants and earrings to either wear or create to sell in your own business. Watch the PREVIEW video's for sneak peeks at the beautiful pendants and earrings you'll create during this course, then be sure to ENROLL NOW to lock in this low rate. You'll never pay more, even when I add new practice sessions or info to the class! This is an Beginner to Intermediate course for those of you that want to have fun, be creative, and get the basics on how to create these artsy pendants and earrings. Learn all my quick easy tricks and steps to create your own jewelry to wear or gift! I'll take all the scariness away from Resin and show you how mix and create Resin art pendants and give you the skills and materials to develop your unique jewelry pieces. I'll take you through the entire video of my steps and process and give you some ideas on to work with a few different mediums and options. 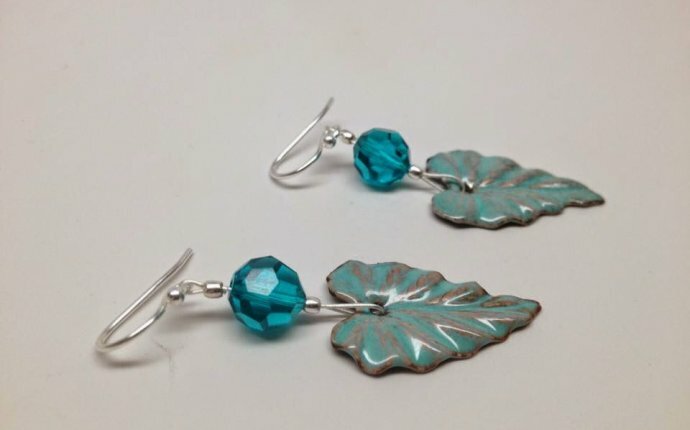 Creating beautiful and unique pendant and earring art to wear. Create pendants using different techniques and materials. We will cover working with Resin and how to tint your resin by using Acrylics, Ink and powdered pigments. I'll even share my supplier secrets. Over 1000 happy students are already creating some lovely pieces of Art with my Live classes. So come get creative with me and enjoy all the compliments to come on your own special art pendants you will soon be wearing! With the right instruction and a little bit of practice, you too will soon be able to make your own stunning art necklace pendants and earrings! REGISTER NOW and get started making some beautiful Resin Art pendants and earrings today! I hope to see you inside the course! Disclaimer: As an Artist I show you how I create my own work, your results and products used may be different. While this video is being produced I am not affiliated with any manufacturers or suppliers mentioned, and the products I use are my own personal preference. Safety Note - When using paints and chemicals please adhere to any and all manufacturer safety guidelines with these products. If you have specific safety questions or concerns please contact the product's manufacturer. "I enjoyed doing this this painting. I am new to watercolor. Was able to follow, having to go back occasionally. Will probably do this painting several times just for the practice. I contacted the Kellie Chasse sight because of interest in alcohol oil painting. So will be an active student for awhile to come. Thank you for a great beginning!!" "Because everything was explained so simply, and Kellie's painting in real time was a very big help. I intend to take more of her courses in the future."